Al from CJS had a few announcements to put out there….first one is… Congratulations on your new BMXer….I mean child! #RememberThis- Old School Racers, A moment of silence please. 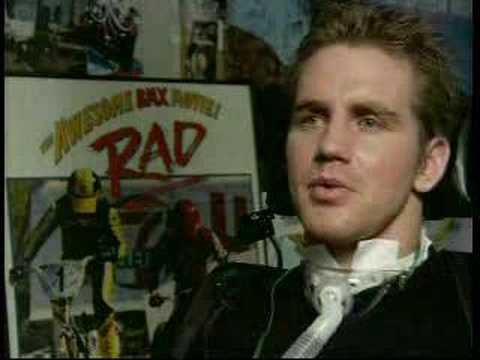 It is brokenspokes.net sincere regret that we relay the news of the passing of Kelly Gleason, daughter of CJBMX originators and Bicycle World owners Bob and Carol Gleason. The summer slam is on ladies and berms. 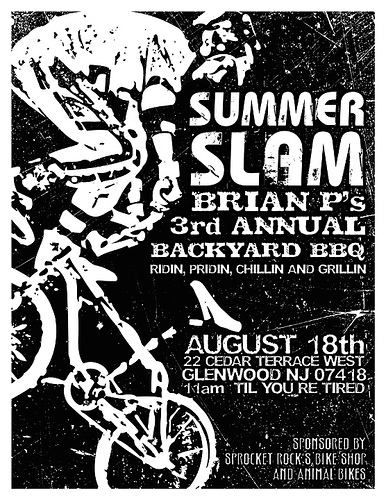 Head out to Brian P’s for a good ol day of BMX relaxing and chit chatting. The man is cool and the event will have you remembering the ol days. Check Brian’s shop in the homestead as well. The memories will flood back baby!